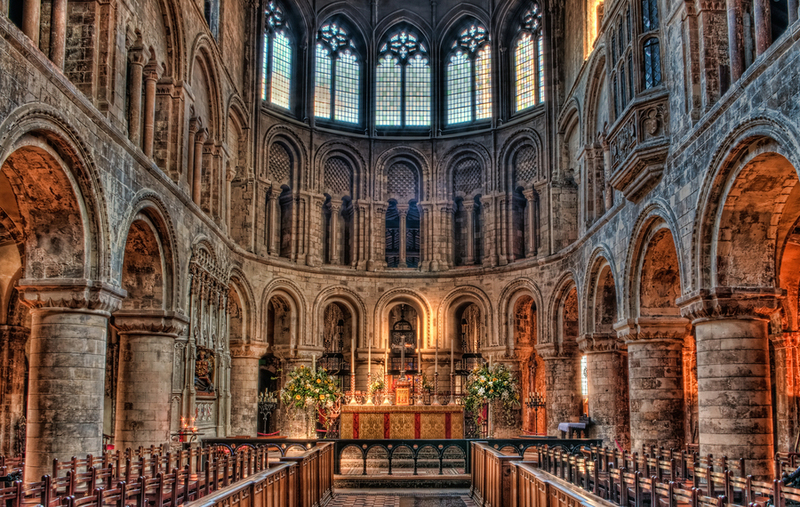 The Priory Church of Saint Bartholomew the Great is London’s oldest surviving church. Founded in 1123 as an Augustinian Priory, it has been in continuous use since at least 1143. It is now an active Anglican/Episcopal Church and is located in that part of London known as The City.